and groups from 10 people to 1000 people. 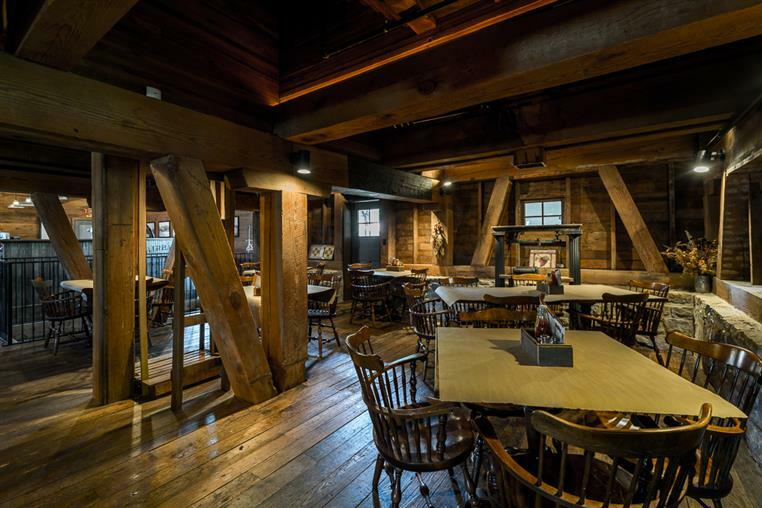 From a rustic barn setting to an elegant affair in our Festhalle or one of our lovely Wine Cellars, we can cater the perfect event. Contact events@innathermannhof.com for more information or look at our website: www.innathermannhof.com. The Inn at Hermannhof: The inn has eight spacious rooms for nightly rental on the top floors of the Festhalle. On a hillside across the street are six “house wineries” with 19 elegant suites and a spa. The houses were disassembled, stone by stone, and relocated to Hermann, where they were given new life as luxurious lodging. 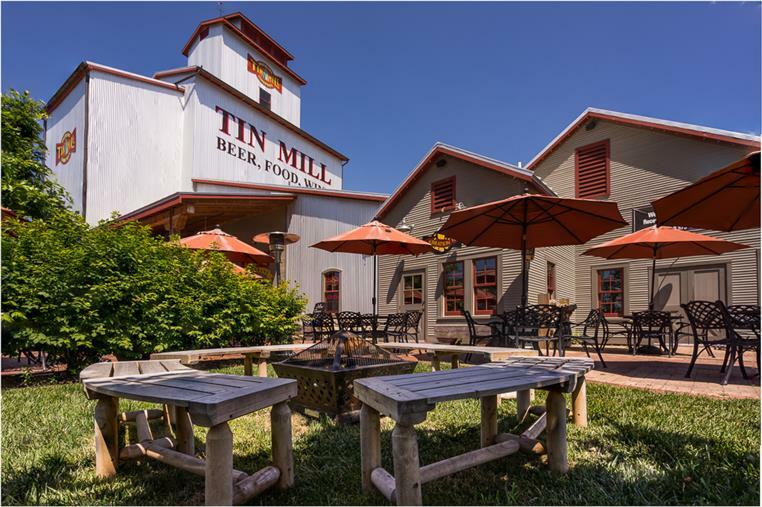 The amenities include covered porches and patios looking down on the river and the historic district, soaking tubs, steam showers and gas fireplaces in the bedrooms and baths. The Hofgarten: An open-air courtyard with two brick pavilions with copper roofs around a plaza. There also are iron gates, a French limestone fountain and gleaming gold stags gracing the entrance. The facility, caddy corner from the Festhalle, was designed to accommodate music and art festivals, with something scheduled nearly every weekend during the summer. utilized in premium wine production of 15,000 cases. Please stop by for a taste and a tour. Dierberg Star Lane Vineyards: Just a few feet to the east of Hermannhof Winery is the Dierberg Star Lane Tasting Room. The wines sold here are premium wines grown by the family at their Santa Barbara winery and vineyards. 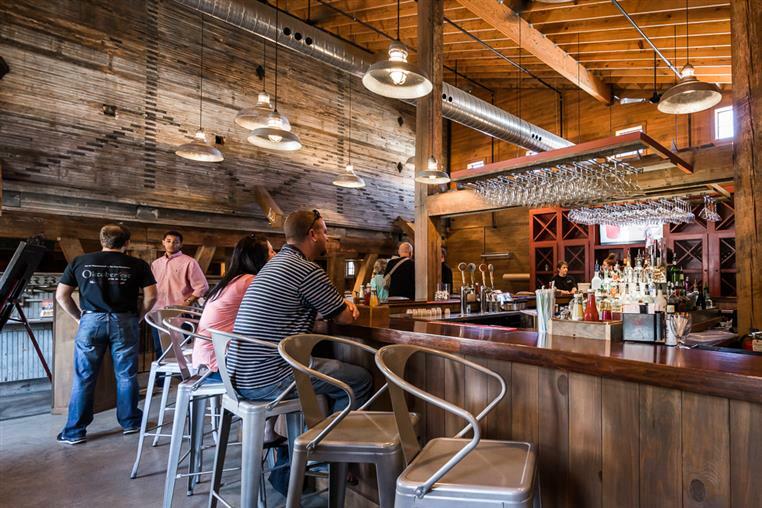 If you want to get a taste of some of California’s best wines, right here in Hermann, stop by this tasting room for a change of pace. 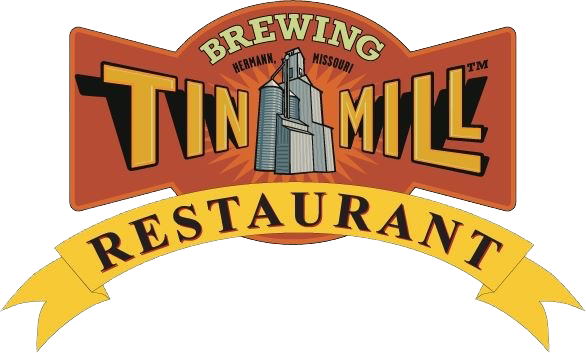 Tin Mill Brewing Co.: Located in another restored 100-year-old grist mill on Gutenberg Street, visitors can view the original grain processing equipment while sampling the products of the Lager House. There’s a beer garden out back. Hermann Farm & Museum: The 200–acre “living history farm” is being developed on both sides of the high bluff near First Street and Reserve. The farm is located a few blocks east of the Amtrak Station. Once the site of the Hermann Nurseries operated by famed viticulturist George Husmann, the development will serve to preserve and present the history and heritage of the early German settlement for the education and enjoyment of current and future generations.